Welcome to the world of the alphabet soup, the boxing sanctioning bodies. Throughout boxing’s history, winning a championship belt has been one of the ultimate goals of a fighter. Of course, with four major titles, and in many cases, a full handful of other straps in each weight division, the prestige of these titles has decreased. Note: This is why we have established our own champions, as opposed to obeying the madness and disorder of the alphabet organizations. You can read more about why we made that switch here. Maybe one day we’ll live in a world where the sanctioning bodies don’t wield much power or influence. Unfortunately, that’s not the case today. Here, we’ll break down some of the major organizations so you can learn more about them, their histories and their current standing. 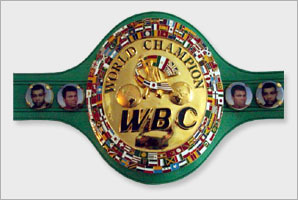 Founded in 1963 and recognized today as the biggest and perhaps most notable championship title is the World Boxing Council and their famous green title strap. Not without controversy, the WBC has been involved with a large array of scandals over the years and has often been the target of criticism and corruption charges. Nonetheless, it remains as the most “respected” of the four major title belts in most circles. Other titles and organizations include: NABF (North American Boxing Federation), European Boxing Union (EBU), British Boxing Board of Control (BBBoC) and other regional organizations. The WBA is actually the oldest major sanctioning body, predating the WBC by a year, to 1962, and having an earlier history extending back as the NBA, which dates as far back as the early 1920s, if you wanted to include that somewhat separate history. 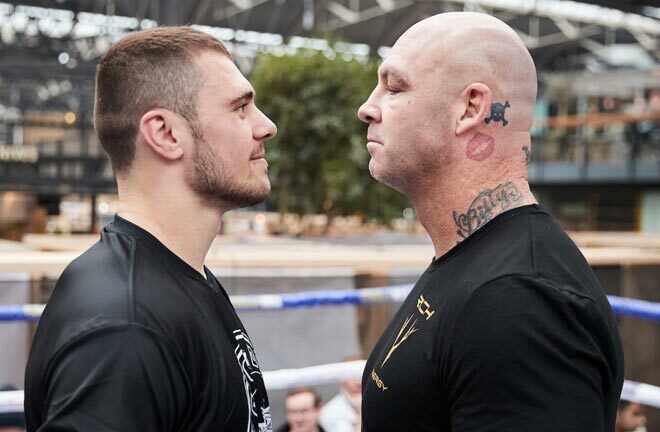 The WBA has had its own share of controversies, including the usual corruption charges, and most recently, the head-scratching tactic of crowning both a regular champion and super champion within the same division. 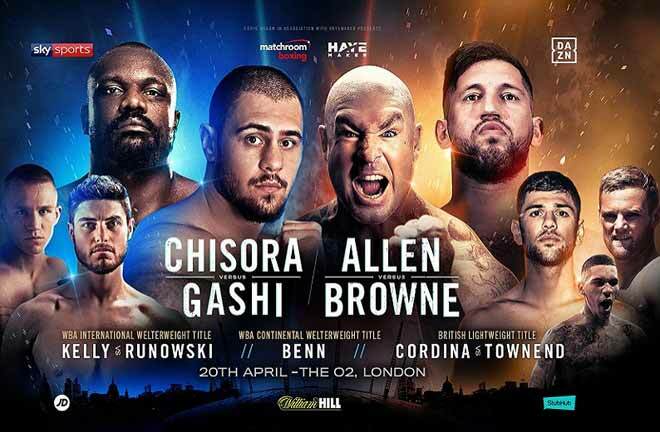 Add an interim titleholder to the mix (and they often do) and that’s three men claiming a WBA title in one weight class! Other titles and organizations include: NABA (North American Boxing Association ), FEDELATIN and other regional organizations. The IBF was founded in 1983, stemming somewhat from an internal feud within the WBA, when Bob Lee was unable to become president of that organization. He went off and headed the new IBF, and then some 15 years later was convicted on racketeering charges. The IBF though got off to a quick start, as big names in the early to mid 1980s carried its strap, including Larry Holmes and Aaron Pryor. The roots of the organization go back to the USBA from the 1970s, and the USBA remains today as an additional piece of the organization. The WBO is the least highly regarded of the four major belts. It doesn’t help that they once moved a deceased former boxer, Darrin Morris in 2001, up in their rankings. The organization was founded in 1988 after internal disputes within the WBA (gee, does that sound familiar?) and now has largely European representation amongst its titleholders in the upper weight classes. Other titles and organizations include: NABO (North American Boxing Organization), WBO-Latino, WBO Inter-Continental and other regional organizations. While still considered a minor belt, the IBO has had many recognizable names amongst its champions, including most recently, names like Wladimir Klitschko, Bernard Hopkins and Manny Pacquiao. It was founded in 1988, and uses computerized rankings based on a variety of factors in order to tabulate the standings within each division, making it a unique, and perhaps controversy free, boxing sanctioning body. The IBA was founded in the 1990s by a former major league baseball pitcher, and currently continues on as a mid-level title, on par with, or perhaps even a half step above, the regional arms of the four major boxing sanctioning bodies. The original IBU was a precursor to the current European Boxing Union, and was founded in the early 1900s. This is a new reincarnation of the IBU, which surfaced in the mid 1990s, and serves as one of the more minor titles and bodies in the sport. The NABC originally dates back to 1976 but was reestablished in its current form in 1999. The organization sanctions both boxing and professional mixed martial arts bouts, and has had a few major names pass through its doors, including Felix Trinidad and Evander Holyfield. The NBA was reestablished in 1984 in New York City but has been based out of Florida for many years. While a minor organization, at times major names have held their belts, including boxing luminaries ranging from Roy Jones Jr. to Hector Camacho. The World Boxing Foundation was established in 2004, after a previous history as the World Boxing Federation, with championship fights dating back to the early 1990s. Based out of Australia, the WBF is low on the totem pole, even amongst other low ranking organizations and sanctioning bodies. The AIBA is the official governing body of amateur boxing and Olympic boxing. It was founded in 1946, after the dissolution of FIBA, which dated back to 1920 but had been disbanded amidst controversy. It consists of 5 continental confederations, and hundreds of individual countries. International tournaments, qualifying tournaments, standard amateur bout ruling and judging, and much more, are all handled by the current incarnation of the AIBA. Whether or not the ABC acronym was purposely chosen to mock the alphabet soup mess of the sanctioning bodies in boxing or not may be debated, but the Association of Boxing Commissions plays a very prominent role in the sport. Most notably, it is responsible for the famous “unified rules” used in championship bouts, which you probably recognize from Harold Lederman on HBO citing, “…using the unified rules of the Association of Boxing Commissions!” It’s also responsible for creating standards for fighter safety, training, officiating and judging, and more. It was formed in the 1980s. Of course, this is still only the beginning of the sanctioning bodies in boxing. You’ll find that different countries, regions, governing districts and simply other brave souls looking to make their own rankings have created new sanctioning bodies for the sport all over the place. Many people today feel that the sanctioning bodies are more than just chaotic, and are actually a major source of fundamental problems within the sport itself. That they’re merely looking to line their own pockets with lucrative sanctioning fees for championship fights, while taking bribes under the table to advance certain fighters through the rankings. As already mentioned, that is the stance of this website. Others feel that some of the belts still hold integrity, or at least signify a certain status. 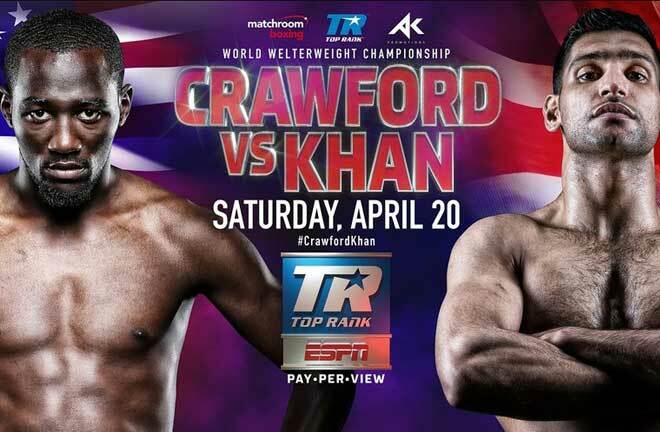 Regardless of your own thoughts, you should now be a bit more informed on all of the many boxing sanctioning bodies.